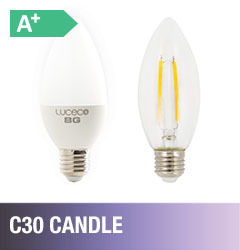 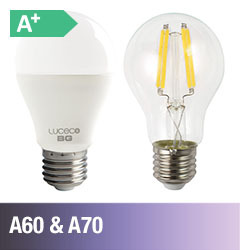 E27 & B22 caps with dimmable options available. 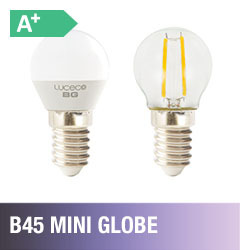 E14, E27 & B22 caps. 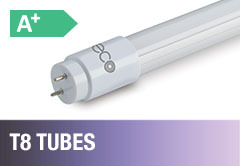 E14, E27, B15 & B22 caps with dimmable options available. 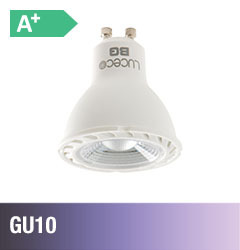 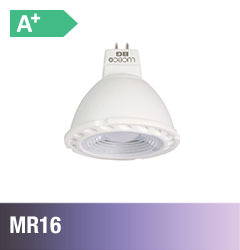 Retrofit replacement for existing MR16 bulbs, requires a low voltage transformer. 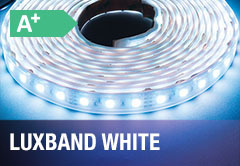 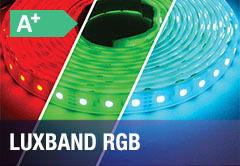 LED strip which can be cut and joined to suit your needs.